Canon Working on a Ultra Wide Angle Lens For The EOS R System? We already know that Canon is set to release more RF mount lenses in 2019. This was clearly stated by Canon itself during conferences and interviews. Canon let us know that they will provide what is usually called the “Holy Trinity” of full frame lenses. This means we can expect an RF 16-35mm f/2.8L, RF 24-70mm f/2.8L IS, and an RF 70-200mm f/2.8L IS. So far so good. Latest murmurings have it that Canon might release an RF lens that’s wider than 16mm. It’s suggested that an RF 12-35mm f/2.8L and an RF 14-35mm f/2.8L lens are already undergoing testing. It’s a bit a stretch to suppose Canon will release a 12-35mm or a 14-35mm lens instead of a 16-35mm. However, it’s entirely possible so we have to wait to see. For the time being we can only be sure that Canon will release three more lenses for the Canon EOS R system in 2019. The rest is speculation. 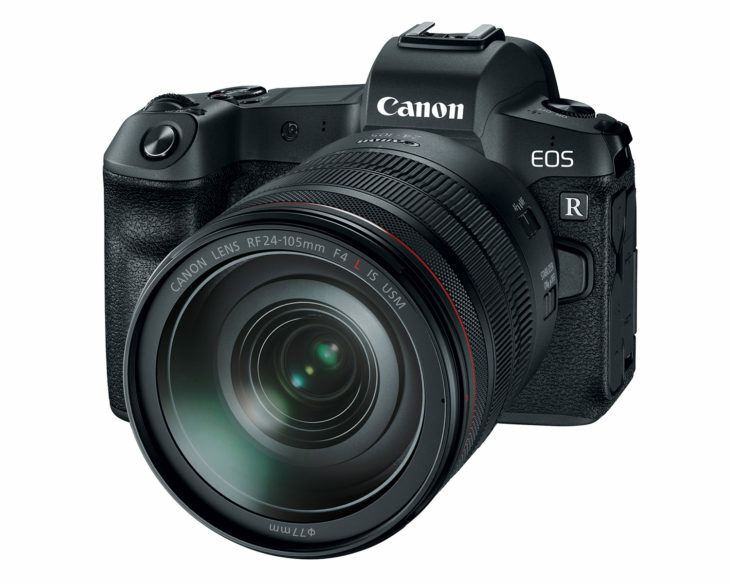 previous post: Did Canon Ditch The EOS 5Ds Mark II In Favour Of A Mirrorless Option?